A weekend in McLaren Vale pre bottling, blending and tasting. A beautifully sunny weekend in McLaren Vale saw Simon, Russell and Lis meeting to discuss all things Semprevino. High on the agenda was a final tasting of our 2015 release wines pre bottling. Our new Pinot Grigio and Shiraz will have now rolled off the bottling line and we expect to bottle our first Riesling Gewurztraminer within the month along with our new Nebbiolo. Exciting times for us as we have produced more wine than any previous vintage. Timely too, given our 2014 Pinot Gris sold out in 6 months! 2015 is shaping up to be a signature year for Semprevino as we expand our sales network throughout Victoria and move into other states and territories. Also planned is our first Museum dinner where we will showcase the best of our previous vintages, each matched to great food. More details soon! 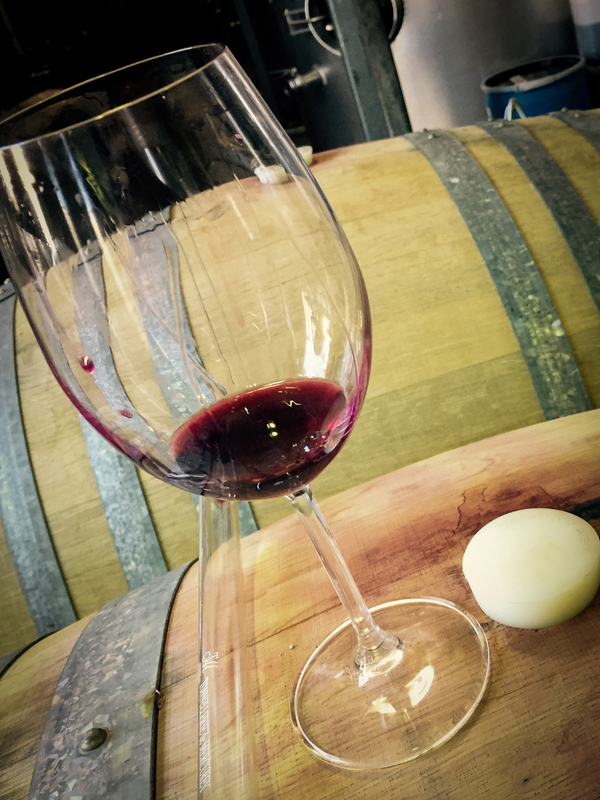 We also took the opportunity to review our 2015 Grenache, Shiraz and Mourvedre blend, due for release next year. Each of the components taste terrific in their own right, but as a blend they smell and taste even better. The fruitiness of the Grenache is apparent on the nose and the Shiraz and Mourvedre provide great balance and depth to the palate. We are really looking forward to releasing this wine.